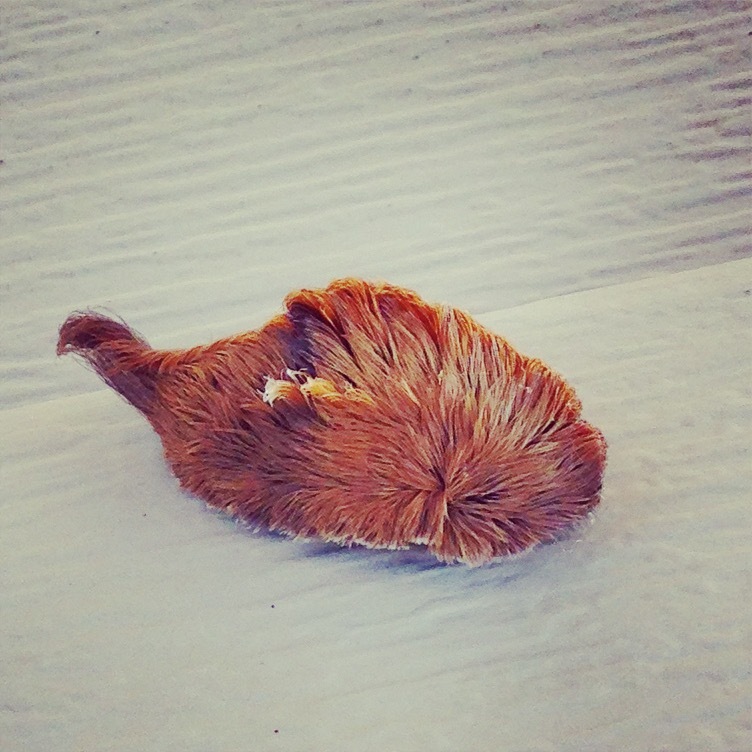 The “puss caterpillar” might look like something you would want to pet, but you shouldn’t touch it–ever. The insect, Megalopyge opercularis, is the larva of the southern flannel moth. 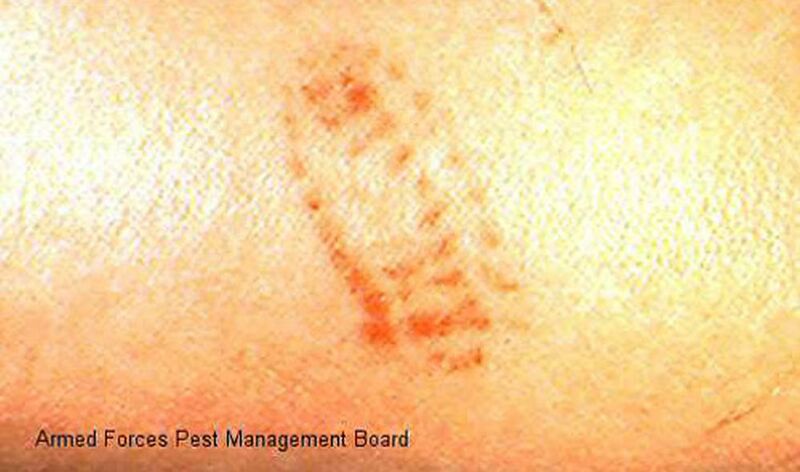 Last year, a 7-year-old Mississippi boy was stung by one of the caterpillars, and he was rushed to the hospital. The child touched the moth larvae in the garden. “It felt like very bad pain,” he told WMC Action News 5. Wyatt’s is mother, Kelli McCaskill, said the boy was “is in the most pain I’ve ever seen him in,” adding that others should be wary. “Their sting can be more painful than a jellyfish, or any type of scorpion or bee,” she said. They’re also found as far away as Missouri and Texas. According to WebMD, it’s the most poisonous caterpillar in the U.S., and its poison is hidden in hollow spines located amidst its hair. It feeds on elm, oak, and sycamore trees. It’s a painful experience, experts say. “A puss caterpillar sting feels like a bee sting, only worse. The pain immediately and rapidly gets worse after being stung, and can even make your bones hurt,” University of Florida entomologist Don Hall said. “How bad the sting hurts depends on where you get stung and how many spines are embedded in your skin. People who have been stung on the hand say the pain can radiate up to their shoulder and last for up to 12 hours,” Hall said. The caterpillar can be found in the southern United States, parts of Central America, and Mexico.